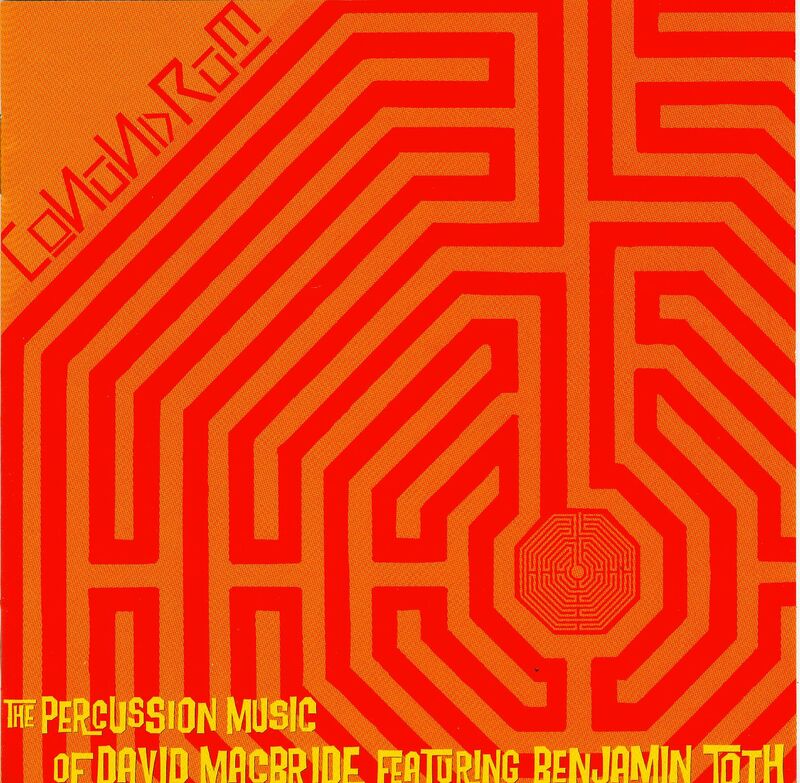 It is a mark of the depth of their partnership that percussionist extraordinaire Benjamin Toth chose to devote his first solo CD in its entirety to David Macbride's music. According to Toth, Macbride's music is "sometimes funny, sometimes ominous, sometimes theatrical, sometimes subtle, sometimes complex, sometimes simple, sometimes groovy, sometimes lyrical. The eclectic nature of David's work is clearly the result of his varied inspirations." This CD is a percussionist's dream: engaging, challenging, charming works that draw you in to their characteristic sound world. The performances, in some cases the result of more than a year's collaborative effort, are as superb as the recording quality. Intricately-rolled marimba sounds and subtly shifting patterns permeate this evocative recording. David Macbride is a prolific composer who has received numerous awards and performances worldwide. The New York Times wrote of his CRI release: "A distinctive voice...Macbride achieves a remarkable balance of technical rigor and free spirited invention." Macbride is on the faculty of the Hartt School, University of Hartford, Connecticut.